We are excited going into our second season of Geek Plus Magazine! Grab your December Issue today and see all the success our artist display. Some artist need a way to express themselves, and some need motivation to keep going. 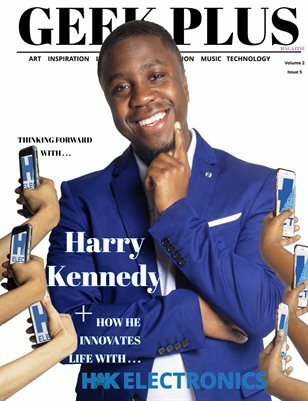 This issue gives our readers different levels of what success looks like, while creating a new way to innovate life. Can’t wait until our next issue of Geek Plus Magazine? Subscribe today and be first on our list to get your copy of our second season as they roll out. October 2019. . . 6 issues of Art and filled with inspiration and creativity to keep you MOTIVATED!! Click on the photo below!